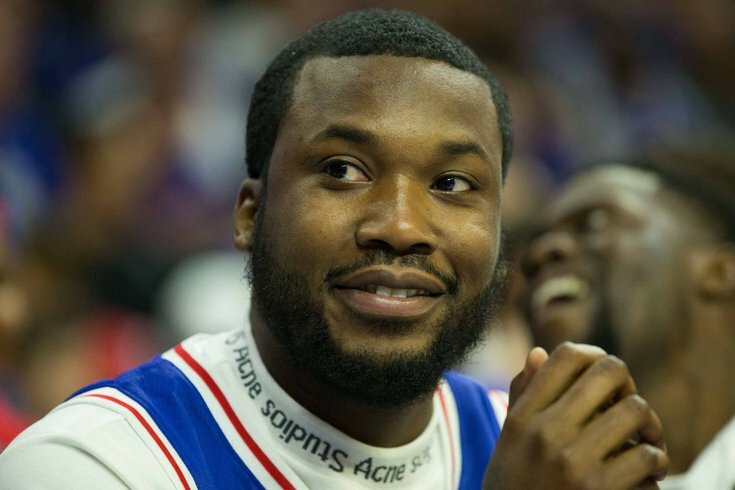 Philly’s current rap laureate, Meek Mill, has been an astoundingly busy man since he was released from prison this past April, and his latest act is a touching one: Mill is reportedly teaming up with Roc Nation and PUMA to refurbish a North Philly basketball court near and dear to his heart. Mill is expected to announce plans to renovate an East Fairmount Park basketball court in the coming days, according to TMZ. This isn’t the first time Mill has used his new and amplified platform for good in the area. And, of course, it’s hard to look back at Mill’s last six months without thinking of the wild night when he left prison to ring the bell at the Sixers’ Game 5 win over the Miami Heat in this past season’s NBA playoffs. It's been a tremendous run from Mill, and it's not slowing down: we're still expecting a Jay-Z-produced documentary about Mill's experience with the criminal justice system at some point next year.